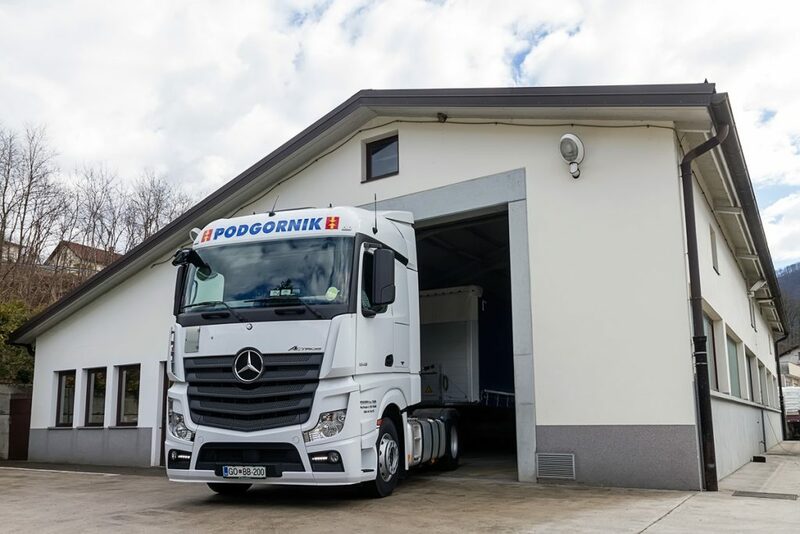 In the 'Na Logu' industrial zone in Tolmin, Transporti Podgornik d.o.o. Tolmin has a service workshop with suitable parking spaces and a cleaning ramp. Our service workshop meets the highest safety and ecological standards and is equipped with equipment and tools of the highest quality. Thus we provide our workers and customers with excellent working conditions. The workshop is also available for rent for various celebrations and mobile shops and stores.